The Mondial des Pinots registered 1,298 wines for its 20th year; the competition is a member of VINOFED, is organized by VINEA and is run under the patronage of the OIV, the UIOE and the USO. The registrations for 2017 mirrored those of previous years, confirming both the appeal and the credibility of the competition. 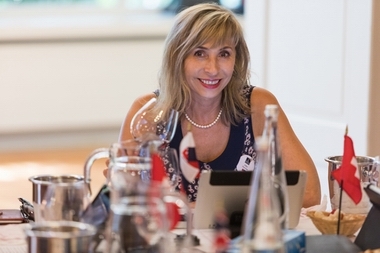 The event operates entirely digitally, with the 60-plus members of the jury noting the wines on tablet devices, creating a top-level comfortable environment for the tastings. 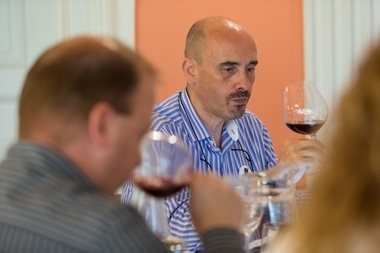 This anniversary edition brought together wines from 461 producers in 25 countries, an event clearly marked by its international aspect, which was also reflected in the profiles of the judges. 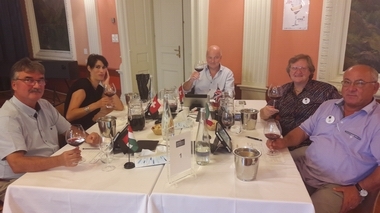 Swiss Pinot wines were in the majority, but the samples assessed came from all corners of the globe, in particular from Germany, France, Italy, Slovakia, Chile, New Zealand, and South Africa. 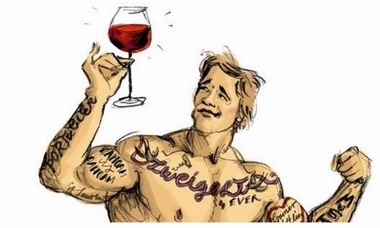 Pinot Noir, cultivated worldwide, is remarkable most of all for its ability to express fully its terroir. The Mondial des Pinots provides an exceptional opportunity to compare these different expressions of the grape. 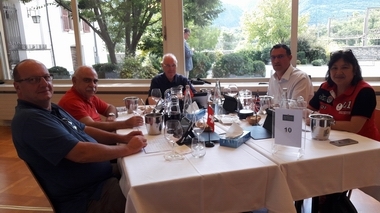 The highest distinction, the Great Gold medal, was for the first time awarded to 6 wines, 4 of them from Switzerland (2 from Zurich, 1 from Graubünden, 1 from Valais), 1 from New Zealand and 1 from Germany (details below). The Swiss Pinot producers shone again, taking more than two-thirds of the gold medals, with 95 Swiss wines winning awards in total: 37 for Valais, 12 for Vaud, 8 for Neuchatel, with 7 going to Aargau and 6 to Graubünden. German-speaking Switzerland this year notched up a score of 40 gold medals. Internationally, German Pinot wines took 12 medals while Canada, France and the Slovakian Republic each had 3. 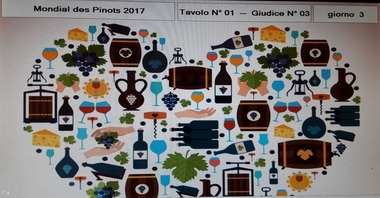 The Mondial des Pinots traditionally awards 10 special prizes (see the list below), including the Gran Maestro du Pinot Noir, given to the wine with the best score for three consecutive vintages. 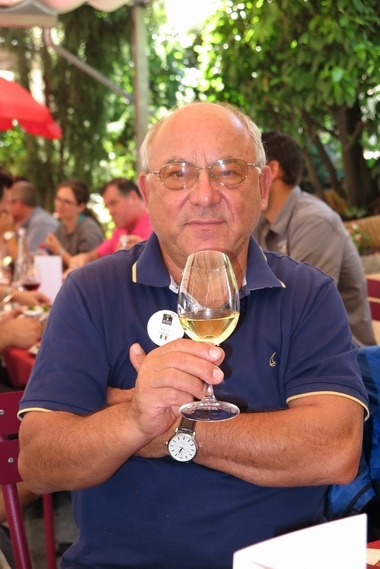 This year a Graubünden producer, Georg Schlegel from Weingut zur Alten Posten, won the prize. The best wine of the competition was also from Graubünden: from Weinhaus Cottinelli in Malans, which was also named Switzerland’s best Pinot Noir. 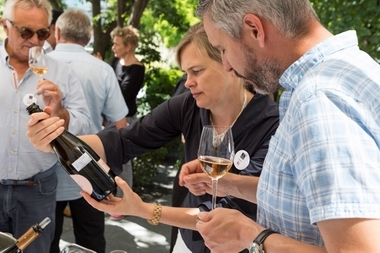 This first-ever showcase for the award-winning wines, in Sierre, will let producers present their products to lovers of Pinot wines, as an avant-première to the VINEA Swiss Wine Fair. 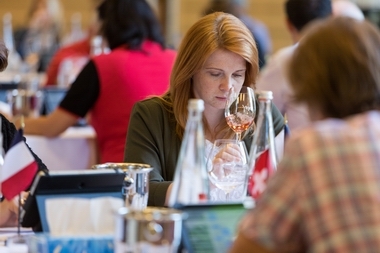 The public will be able to sample wines from some 30 producers from throughout Switzerland; a high point will be the chance to meet these wine producers who will have just received their awards. The Festival of award-winning Pinot wines takes place today from 16:00-19:00 in the gardens of the l’Hôtel de Ville de Sierre. Entry price per person is CHF20.